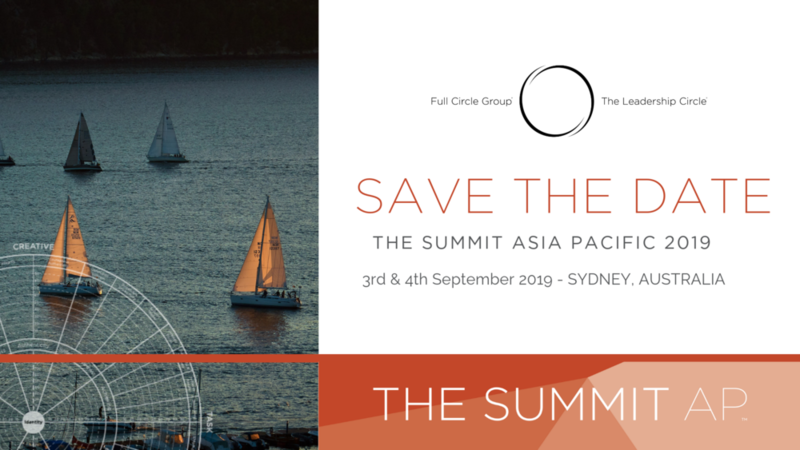 The Leadership Circle Asia Pacific is excited to announce the dates for our annual conference. This year celebrates our 9th annual conference on Leadership, Business Performance, and Leadership Development. We are thrilled to advise that we will be hosting The Summit across 2 days, 3rd & 4th September, in Sydney. This action-packed event will provide a range of fantastic international and local speakers, interactive workshops, panel discussions, case studies, and networking events. We look forward to welcoming you!